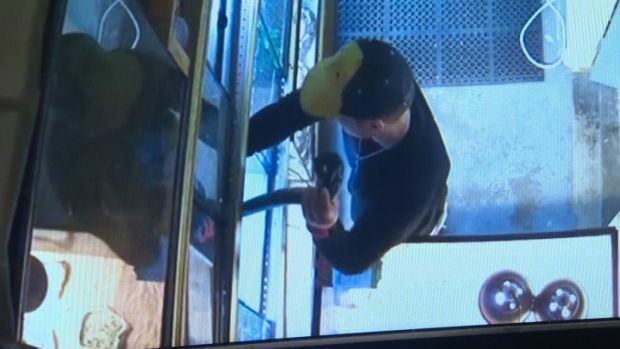 The graphic was posted on a radical overseas site, authorities said. A computer graphic warning that al-Qaida will return soon to New York City has been posted on an internet site linked to the terror organization, and the NYPD and FBI say they are investigating. 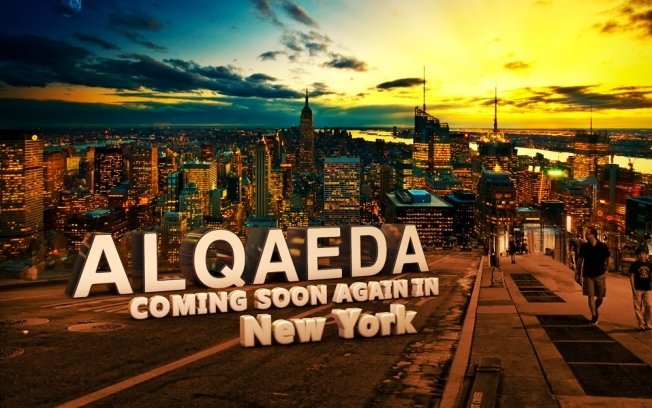 The graphic, posted on a radical overseas website, shows the city skyline and reads: "Al Qaeda Coming Soon Again in New York." NYPD spokesman Paul Browne said the graphic appeared on a site that has hosted al-Qaida material before and is what the NYPD Intelligence Division refers to as a "Category 1" website, meaning it is heavily used by jihadi and al-Qaida adherents. He added that the NYPD is working to determine what individual or group posted the threat on the website; it is now being spread across numerous extremist forums. Browne said the graphic appears to have been created with Cinema 4 software, which typically costs about $1,600. The NYPD says there is no evidence of any plot or new specific threat to the region. Al-Qaida web forums often post threats and rants from extremists and al-Qaida sympathizers. An FBI spokesman said agents are also investigating.